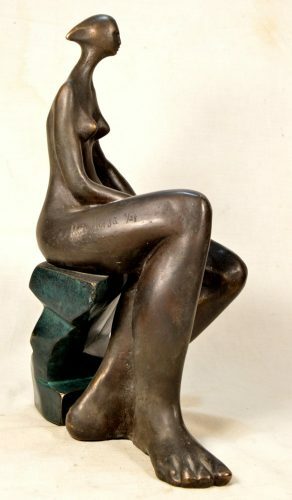 NUMBERED LOST WAX BRONZE SCULPTURE BY LLUIS JORDA, IN A LIMITED EDITION OF 25 EX. 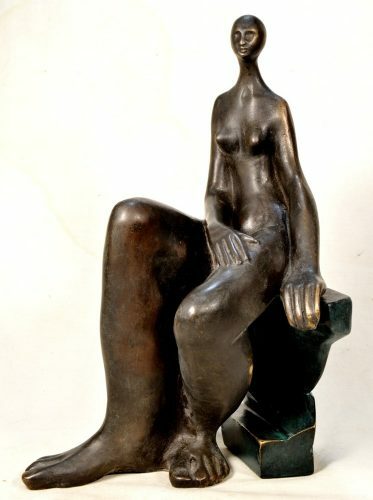 This bronze sculpture was cast by the traditional method of the lost wax hot cast bronze. At the foundry the bronze is heated to high temperature until it becomes liquid and can be cast into the mould. Afterwards it is polished, chemically oxidized, patinated and finished to become a full bronze art gallery work. With Certificate of Authenticity of both the Author and the foundry. 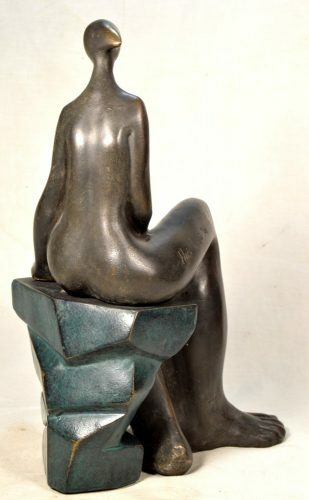 We will ship the sculpture by trusted carrier around 4 weeks after receiving payment of its price. 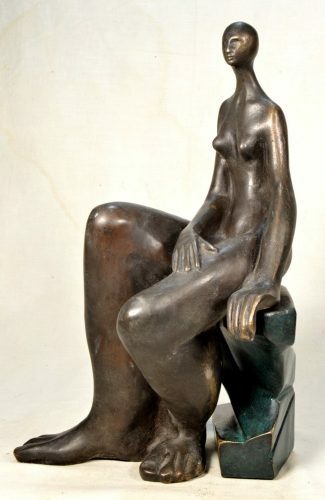 WE ACCEPT REFUND OF ANY RETURNED SCULPTURE WITHIN 14 DAYS AFTER ITS RECEPTION, LESS THE SHIPPING COST. BRONZE, lost wax casting, Limited Edition 25 ex. 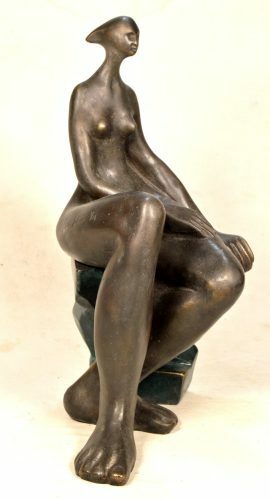 Copyright © 2019 ArtSculpture.Com. All rights reserved.